In the heart of the baronies Massif, Hautes Pyrenees, the Esparros pit cave is an emblematic cave since the beginning of the historic explorations by Norbert casteret ( French speleologist) and his best friend ( Germain Gattet). It’s part of a 3 km system, 130 m deep and is a Labastide prehistoric cave (a lost stream), Esparros visits start by entering a small hole on the side of the mountain, followed by a maze with a height of 40 meters. Fantastic aragonites and gypsums were waiting to be discovered by the explorers .Afterwards Jacques Joffre took over the research. The reputation of its beauty had it classified on the 30th of October 1987. Afterwards a short tunnel was built and scientific studies started (1997). 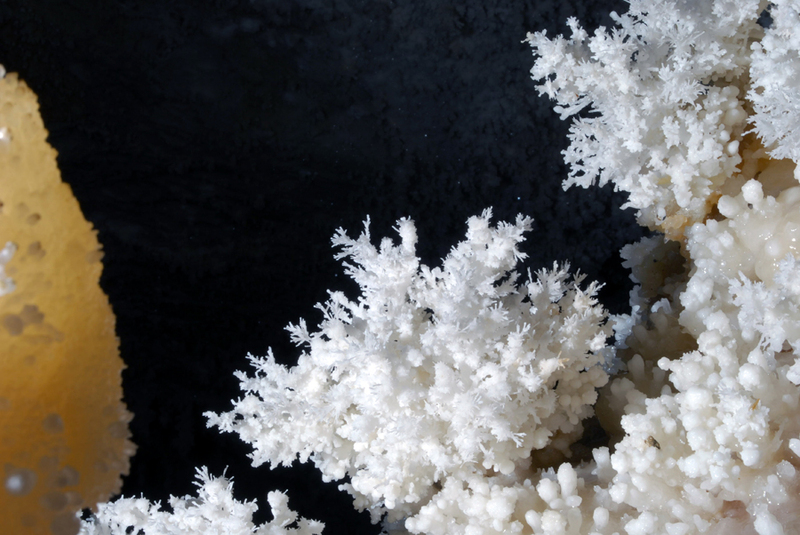 Along the the 600 meters of the historic part, you will find “white lilies”, “sparkling flowers”, “mineral flowers” , lace made of aragonite, concretions in shape of cauliflower and the” shark teeth”. The site is accessible to 375 visitors per day. The corridor of Alhambra is located in the prestigious Aragonite gallery. 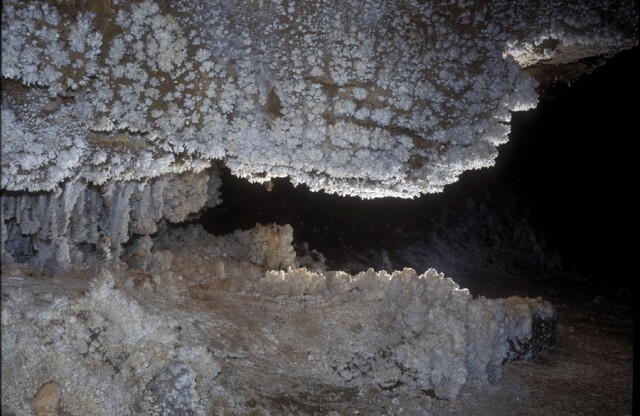 It’s filled by aragonite concretions and gypsums. It’s one of the most famous fairy landscapes. 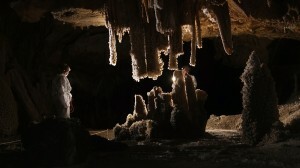 For the speleology exploration, Jean-Pierre Bermont manages the visits.